Dr. Hajat received her undergraduate degree in International Affairs from the George Washington University, her MPH in Epidemiology and International Health from the University of Michigan, and her PhD in Epidemiology from the University of North Carolina, Chapel Hill. Dr. Hajat’s current research interests look at understanding the social and environmental stressors that disproportionately impact disadvantaged populations and how these stressors impact a variety of health outcomes, a research area that may have implications for understanding the underlying causes of health disparities. She was awarded a NIH K99/R00 Career Development Award to study the intersection of psychosocial stressors and air pollution on CVD. She also conducts research on the impacts of financial instability and precarious work on health outcomes. These upstream factors are critical to better understanding population health. 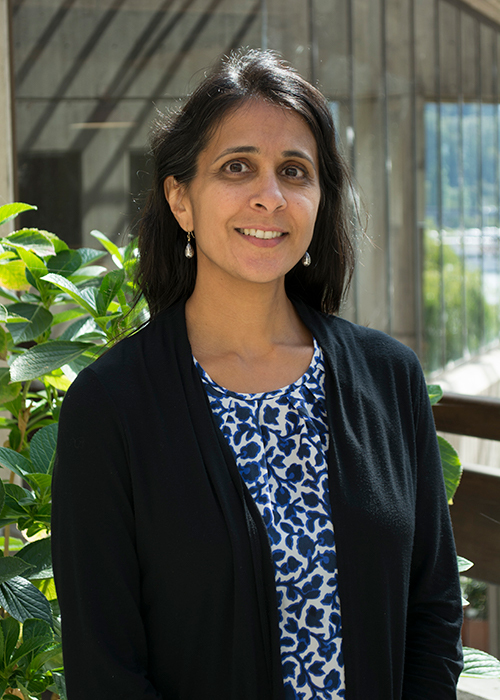 In addition, Dr. Hajat is interested in biomarkers that are impacted by social and environmental stressors; this line of research aims to gain a better understanding of the mechanisms by which social stressors cause disease. Lastly, she is interested in applying novel epidemiologic methods to her research. Dr. Hajat teaches EPI 548: Research method for analyzing social and contextual determinants of health.